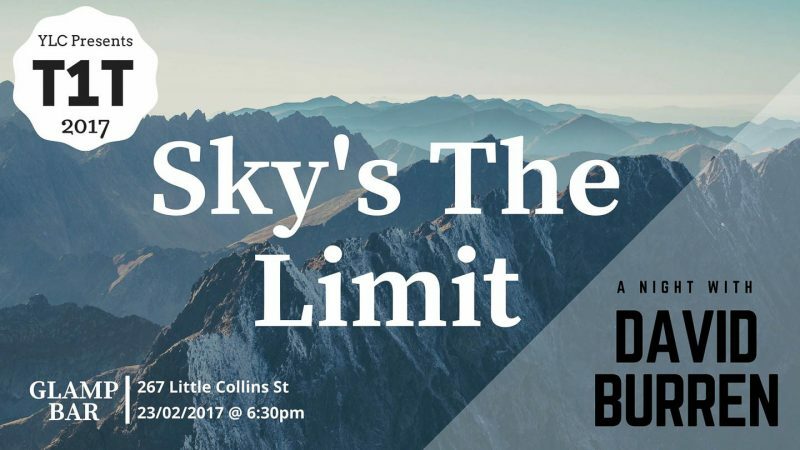 If you or a friend have diabetes and you’ll be in Melbourne on the evening of the 23rd of February, I invite you to join me for cocktails and a chat in the city! YLC Victoria is a networking group for young adults with Type 1 diabetes, and they meet every 2 months in the CBD for chats over drinks and food. I’ve been invited as guest of honour to the February meeting: they’re interested in talking to me about my experiences of living with Type 1 diabetes for the past 34 years. I will have photographs from my travels around the world (literally to every continent) and lots of stories! I’ve been told all are welcome, so if you have any interest in travel, nature photography, or life with diabetes, please come along! The evening starts at 6:30pm at Glamp Bar (267 Little Collins St, Melbourne). If you’re interested in joining this community, there’s also a private “Type One Tastings” group on Facebook which you can ask to join.